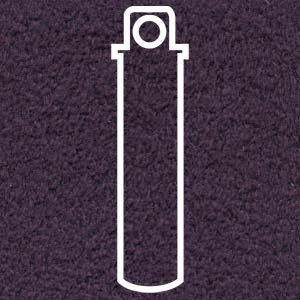 Ultrasuede combines the rich aesthetics of a suede surface with benefits no animal product could ever offer. 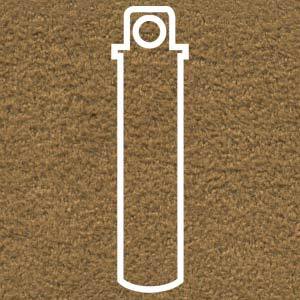 Ultrasuede® is soft, supple and sensuous to the touch. 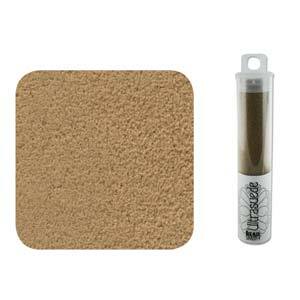 Yet it's also resistant to stains and discoloration. 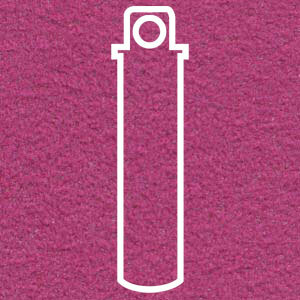 It's even machine-washable or dry-cleanable. 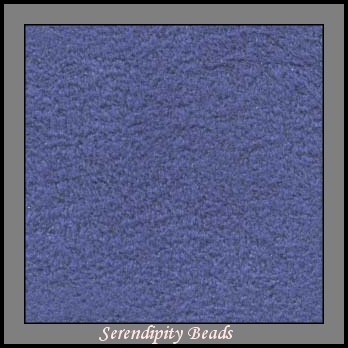 The perfect bead embroidery material. 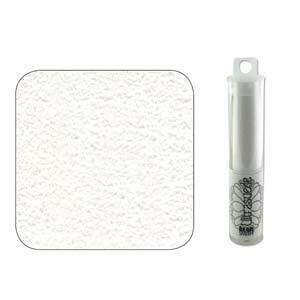 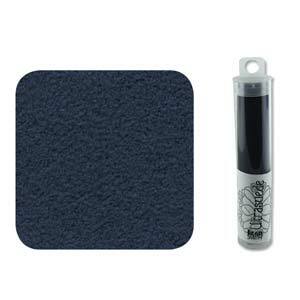 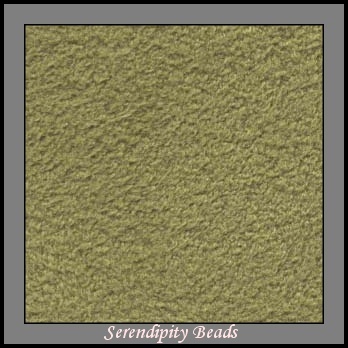 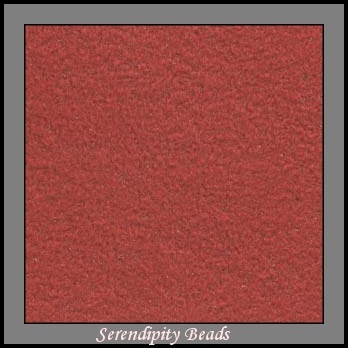 The perfect backing finish to your bead embroidery is ultra suede.